Demaximize a spreadsheet's window by clicking the second Restore icon from the top. 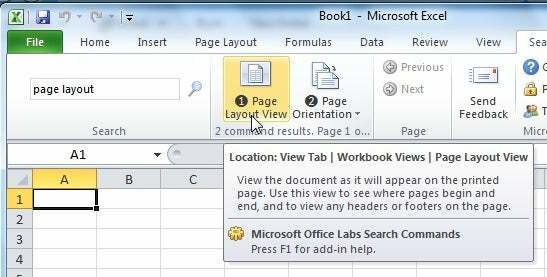 For that, click a workbook's Restore button, which you can find below Excel's Restore button in the upper-right corner. Then you can resize and rearrange the windows for better viewing. You can also minimize those you don't want up at the moment. Your final option--and the best in my opinion--is to download and install one of ExtendOffice's Office Tab products. These Office add-ins place each open file in its own tab at the top of the application window. You sacrifice a small amount of screen space, but gain the ability to switch easily between multiple windows. 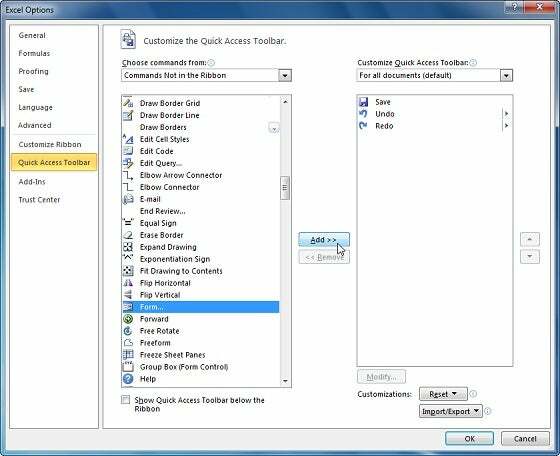 The free edition adds tabs to Word and PowerPoint as well as to Excel, and can handle pretty much everything you need it to do. 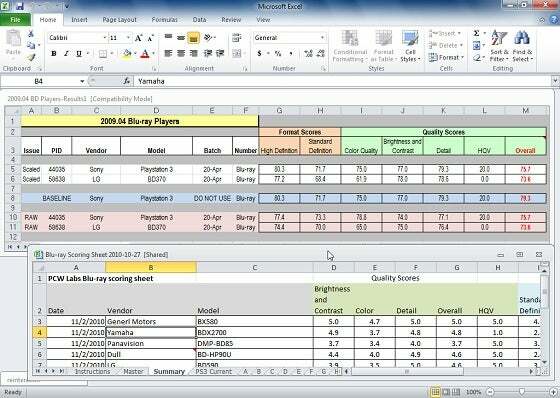 If a spreadsheet behaves too slowly, try clearing the formatting. 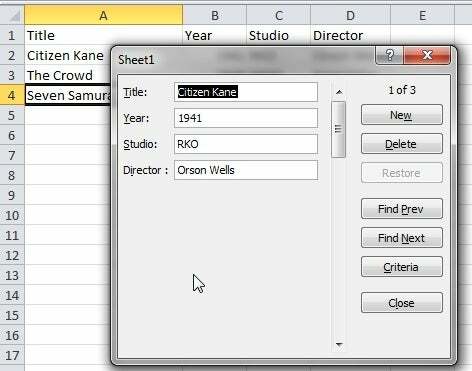 To find out if formatting is slowing down the file, make a copy of it and open the copy in Excel. Select the entire worksheet by pressing Ctrl-A. If the workbook has more than one worksheet, hold down Shift while you click the last tab at the bottom of the window so that you select all of the worksheets. 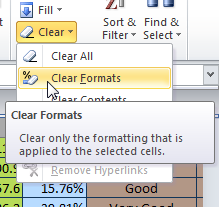 Then, in the Home ribbon's Editing section, click the drop-down arrow by the Clear icon (which looks like an eraser) and select Clear Formats. Save the file. Well, it's that easy after you've made the Form icon visible. Click the down arrow at the right end of the Quick Access Toolbar, and then select More Commands. In the 'Choose commands from' drop-down menu, select Commands Not in the Ribbon. Scroll down to and select Form. Click the Add button. 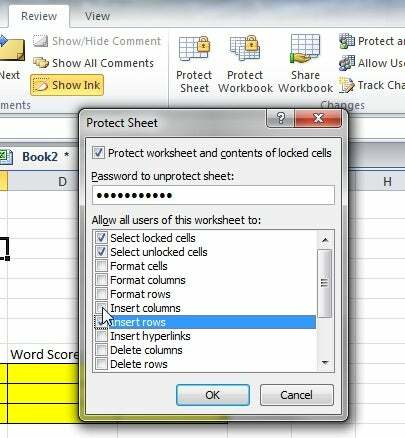 If you don't know such Excel tricks, your nightmares will multiply, subtract from your general happiness, and allow your competitors to divide and conquer. Now that you know how to fix these nightmares, however, the power belongs to you.